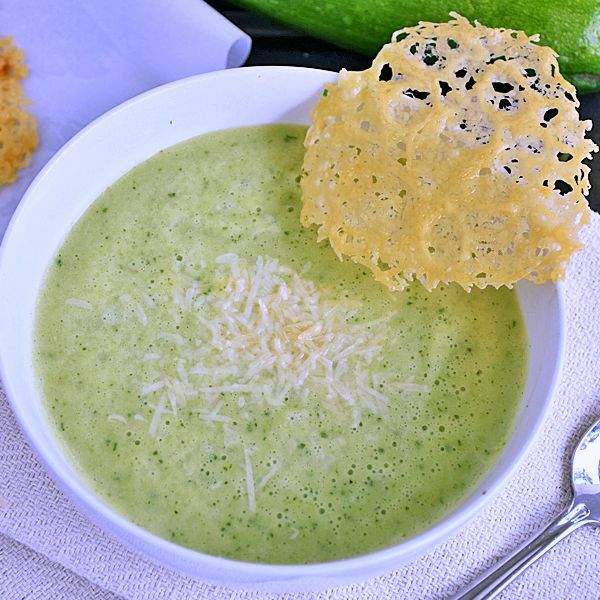 Parmesan Crisps are a delightful accompaniment to soup, and they also make a fun back-to-school treat for the lunch box. These tasty, slightly crispy rounds of fresh Parmesan cheese make an impressive presentation, yet the recipe is surprisingly simple! Today the #SundaySupper Tastemakers are sharing Back-to-School recipes! Be sure to scroll down past my recipe where you'll find links to all of the wonderful Back-to-School ideas. A big thank you goes out to DB of Crazy Foodie Stunts and Caroline of Caroline's Cooking for making this event possible. It feels strange that Madison won't be going 'back-to-school' this year. I am the proud mom of a college graduate who has moved on to start a new life with a real job!! Whatever will I do with myself this September without that trek to Savannah to move her furnishings from storage into the tiny dorm apartment?! 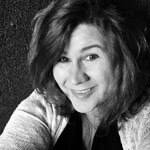 Life as a mom is bittersweet and full of mixed emotions, but I think I can salvage my sadness by planning a trip to visit Madison in her new home <wink>. For all of the parents out there sending the kiddos off to yet another year of learning, the #SundaySupper Back-To-School edition is filled with lots of great ideas. 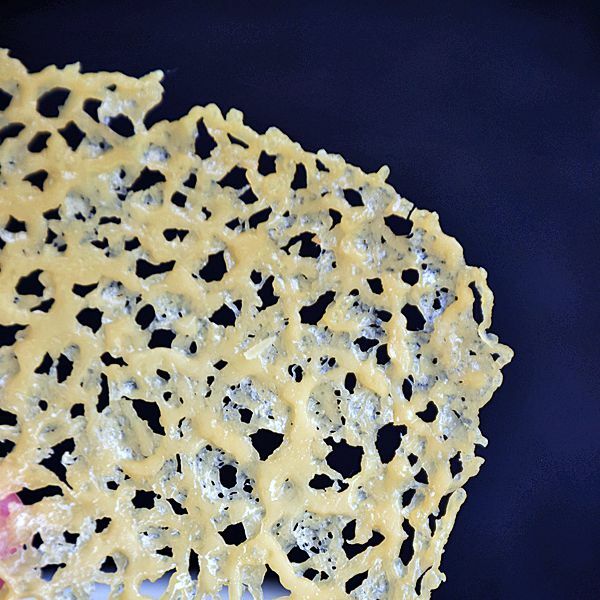 My Parmesan Crisps Recipe would be a welcome addition to any lunchbox. They are easy to make, light, cheesy, slightly crispy, and taste a little like those cheese crackers you get from a box, only way better! A healthier option to compliment just about any sandwich. Because there is only 1 ingredient in this recipe, that one ingredient is very important. I encourage you to use a good quality Parmesan cheese that you grate yourself for best results. The grated cheese that comes in a can will not yield good results for this recipe. 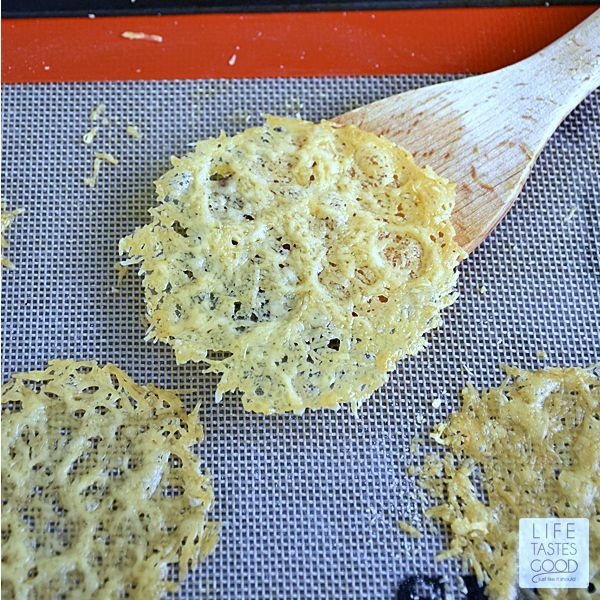 To make these cheese crisps, preheat the oven to 400° and grate the fresh Parmesan cheese. 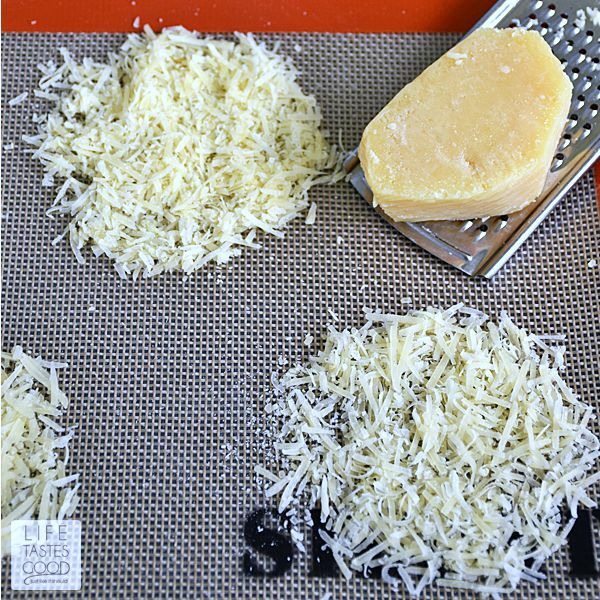 Spoon the grated cheese onto a Silpat Mat. Make the cheese crisps as big or as small as you like. The size you spoon onto the mat will be what you get when they are cooked. I used 1 tablespoon of grated cheese to make these and they are approximately 3" in diameter. Leave ample space (about 2") between each crisp on the Silpat Mat and gently press the cheese into a round. Bake in the preheated oven for about 4 to 5 minutes until golden and crisp. I like to serve these with soup, but if you make them slightly smaller they work well with your favorite party dip, and they also make a great low carb snack. A better-for-you option to chips, so surprise the kiddos and send these cheese crisps for lunch. 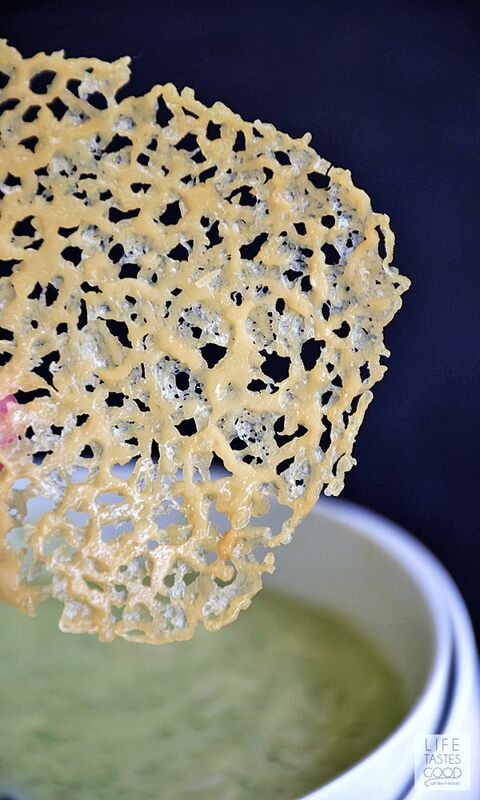 Here I'm serving the Parmesan Crisps with my fresh Zucchini Soup. 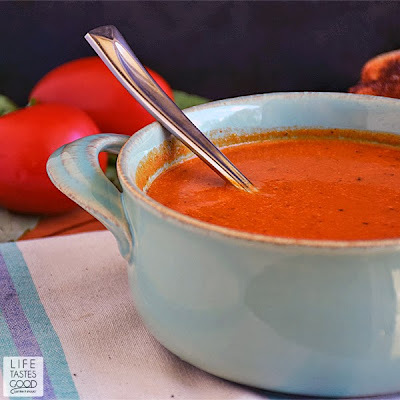 I will be sharing the recipe for this tasty soup later this week, so be on the lookout! Preheat the oven to 400° and grate the fresh Parmesan cheese. 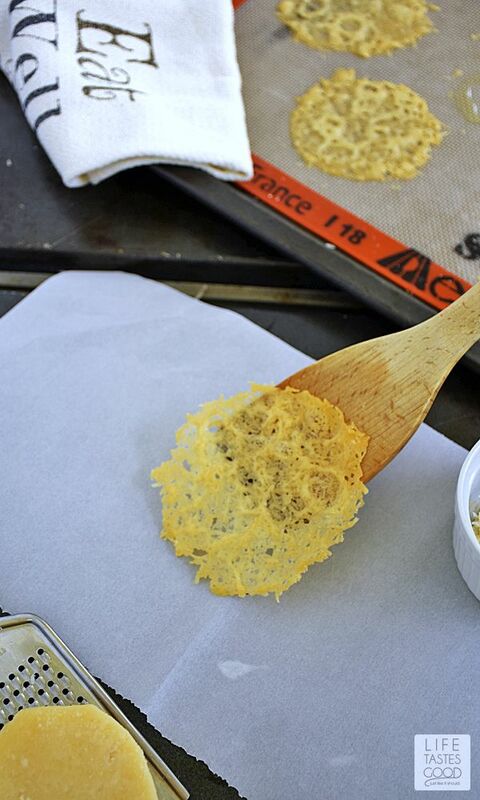 Spoon the grated cheese onto a silicone baking mat such as a Silpat Mat. I used 1 tablespoon of grated cheese and made mine approximately 3" in diameter. Leave ample space (about 2") between each crisp on the Silpat Mat and gently press the cheese into a round. Bake in the preheated oven for about 4 to 5 minutes until golden and crisp. Enjoy! Tip: You can make these ahead and store them in an airtight container up to 3 days. Be sure to place parchment paper between them when storing for best results. I love this idea! It is easy, yummy, and can dress up any everyday dish. My daughter's favorite is Parmesan cheese, she just loves these crisps!! I haven't made these cheese crisps in ages!!! I think I need to remedy that ASAP! This would be gorgeous on top of a salad...and it's perfect for soup! The first time I had parmesan crisps I was hooked. Now you've made me realize how long it has been since I enjoyed them. I'm glad I have some parmesan in the fridge and can make a few today to go with my salad. These look so pretty! What a great after school snack or lunch box treat. I have always wanted to make these and never had taken the time. These would be great this fall. I love how elegant these look even though they're drop-dead simple. Good work! I could stare at these photos all day!! This is such a cool idea. I'll definitely be replicating this.